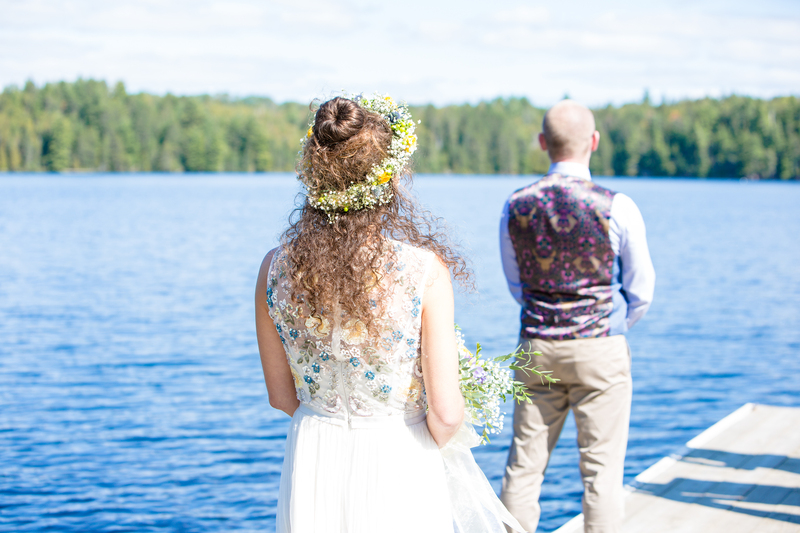 To wed at camp is to make your special day even more special – a destination wedding in the wilderness magic of Algonquin. 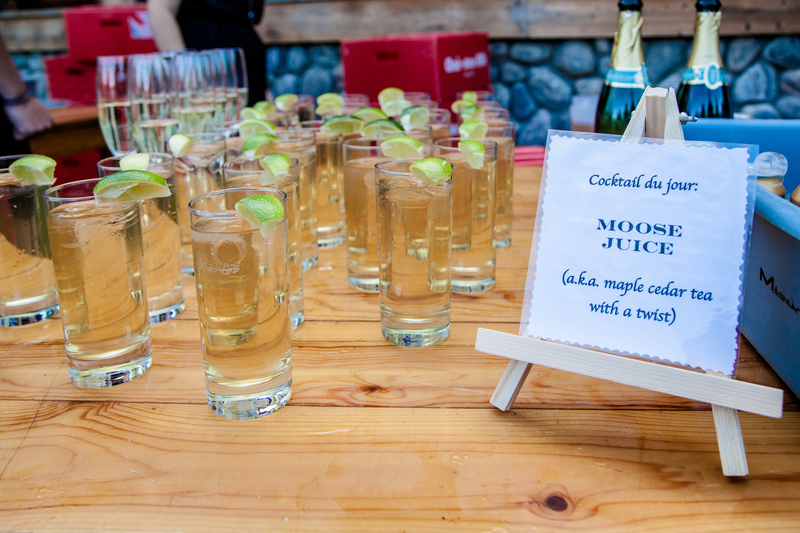 We “rough it smooth” at camp weddings. 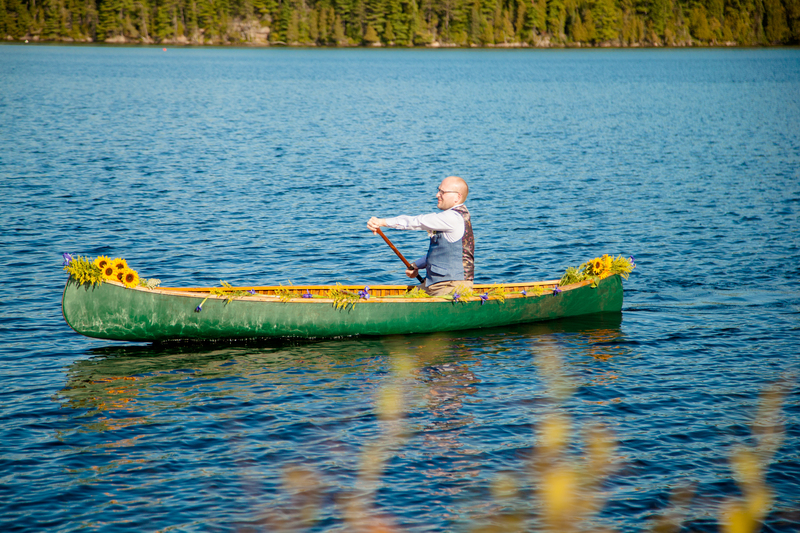 Outside under the breathtaking Algonquin sky, on the verdant shores of Tepee Lake. In our “Rustic Lounge” theatre, featuring the classic hallmarks of summer camp culture. 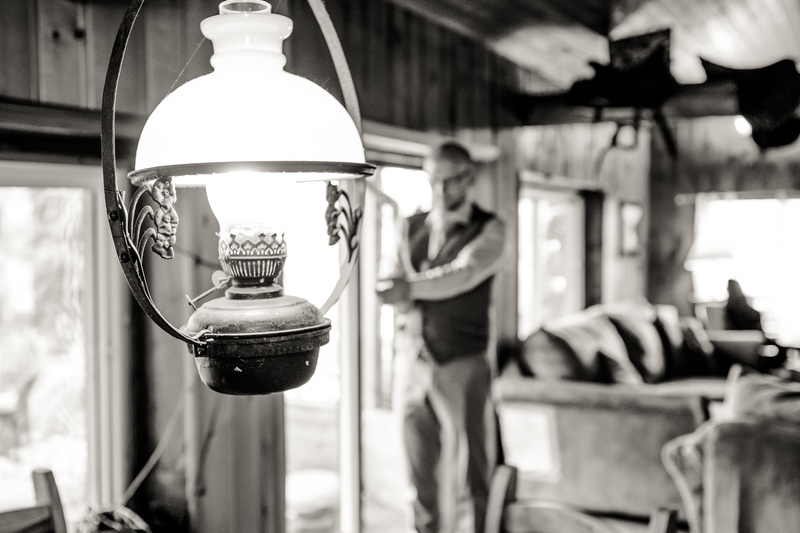 In the warm glow of our gorgeous new all-log Main Lodge, a modern, elegantly rustic, sunlit hall. Among the pin trees in our outdoor theatre, surrounded by nature. 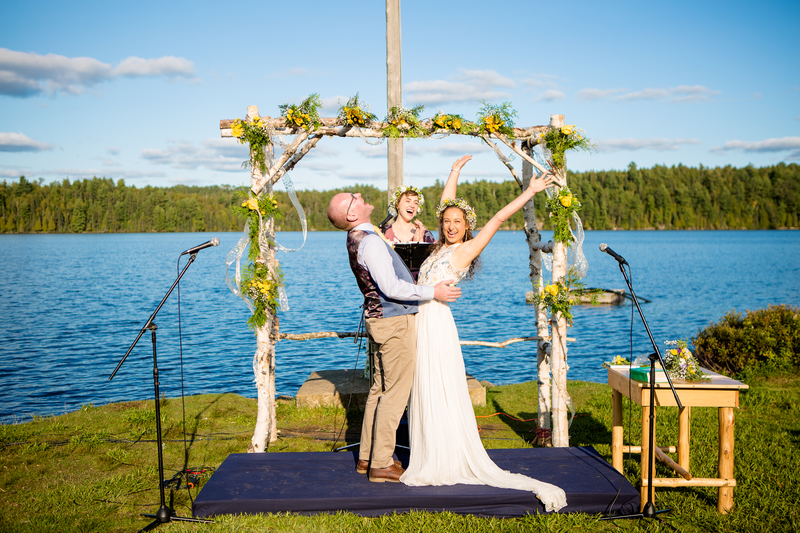 Our courteous, helpful staff can assist you in decorating whichever space you decide on to create the perfect ceremony you've always imagined. Rain or shine we'll do everything we can to make your wedding everything you've ever dreamed of. After the ceremony, sip champagne and cocktails on our covered Main Lodge porch, while watching the sun sink over the far shore of the lake. Keep the evening going while enjoying your favourite collection of beers, wines and spirits around the camp fire. 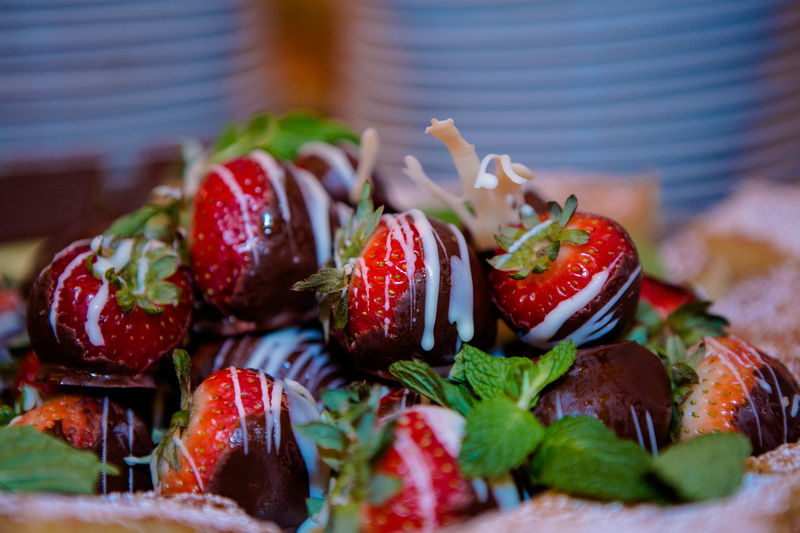 Our full service kitchen will cater your reception for up to 250 people, designing a menu to fit your needs (and budget! ), from goat cheese stuffed chicken breast to prime rib au jus. 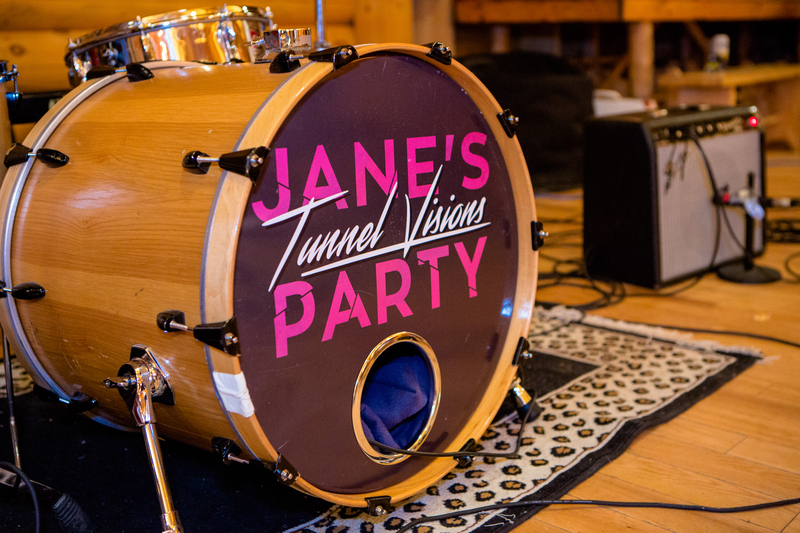 Following your reception, you can dance the night away inside our Main Lodge - band or DJ, your choice! - while enjoying the twinkling Algonquin stars, and echoing calls of loons. You and your guests can experience the serene beauty of Algonquin Park from a canoe, kayak, on a hike, or soaring through the air! 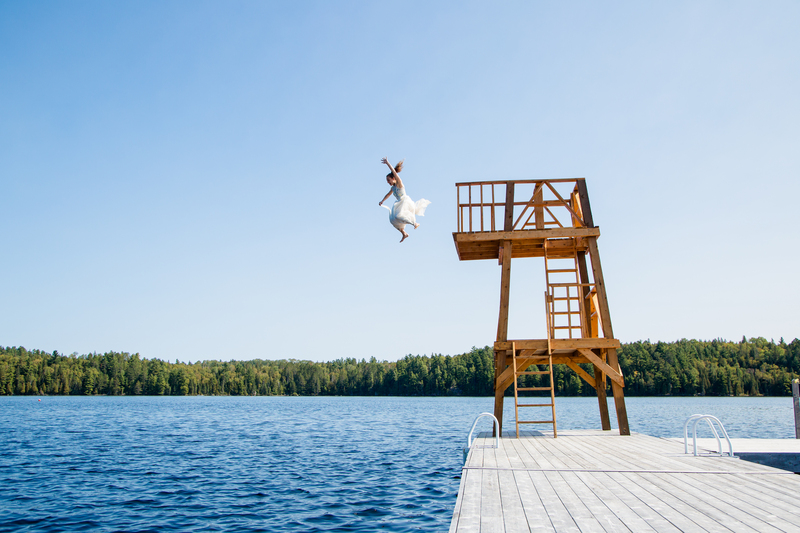 Celebrate your nuptials, and provide your guests with an unforgettable experience, by embracing the summer camp experience as part of your Wedding. 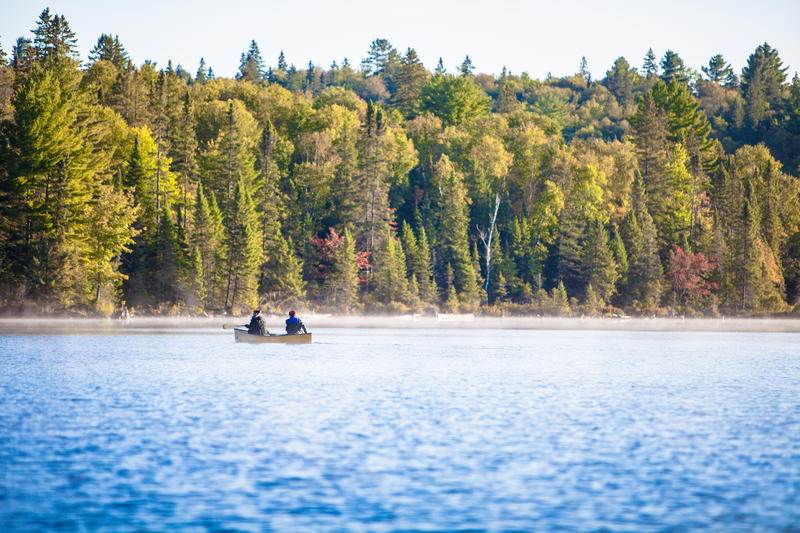 Explore sparkling lakes by canoe, kayak or S.U.P. 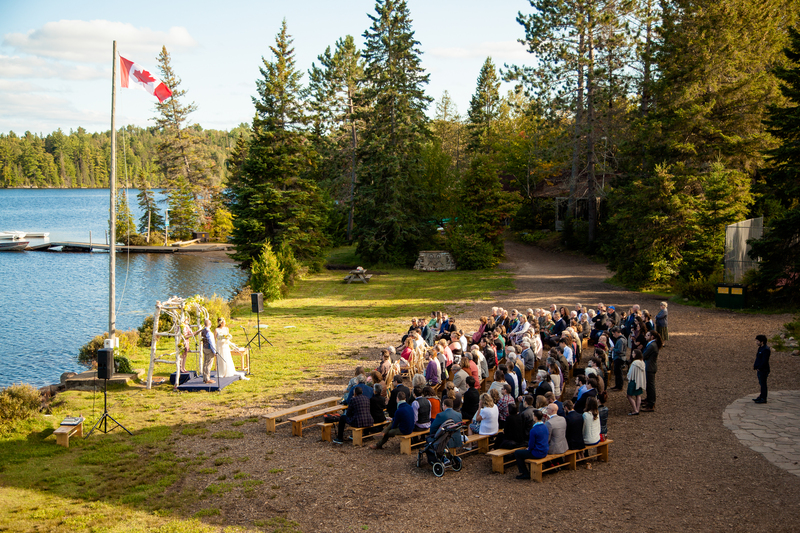 ; capture that perfect wedding photo against the backdrop of the world-famous Algonquin foliage; perch above the treetops on our 20m climbing tower; or relive your favourite summer camp memories with customized activity programming! 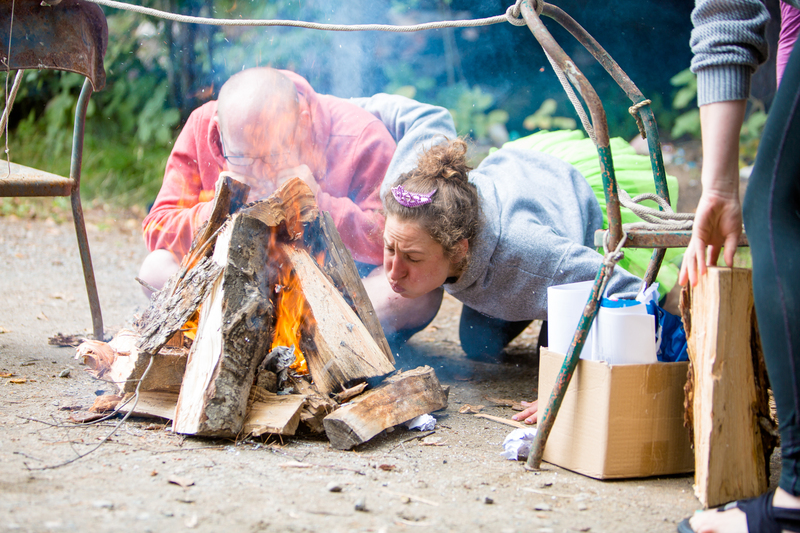 Camp Arowhon has accommodations for up to 250 guests, in a variety of styles. For guest looking for a more comfortable stay, we offer several heated, semi-private cabins, with queen sized beds, screened in porches, shared full baths, and small sitting areas. For those looking for the true summer camp experience, we have numerous dormitory style accommodations, from private rooms in cabins of up to 20, to shared bunk rooms that sleep 25. Camp Arowhon has accessible accommodations as well, and is happy to arrange for accommodation at nearby hotels, motels and lodges. 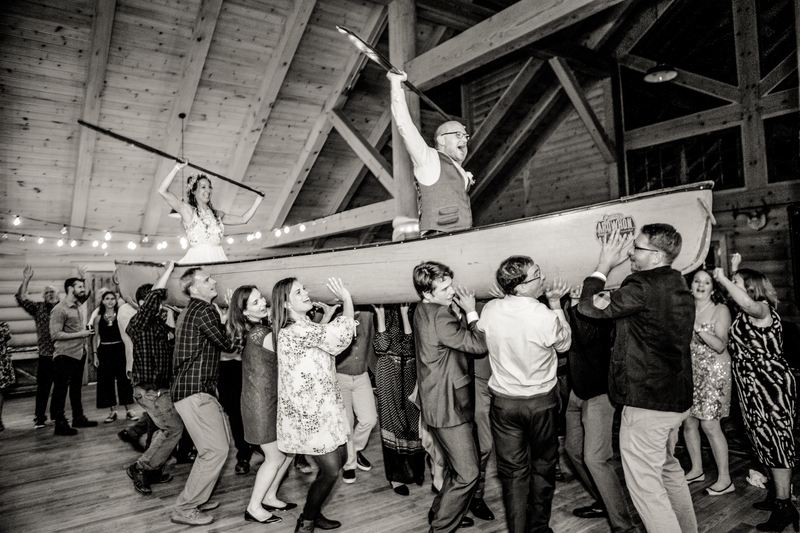 Camp Arowhon hosts only a select few weddings each year, typically in the fall, amidst the peak of the dazzling changing leaves of Algonquin's forests. You and your guests will have exclusive use of our site during your wedding, including the use of all our classic camp activities. Currently, we have filled all of our available dates for 2019, but are accepting inquiries for 2020! 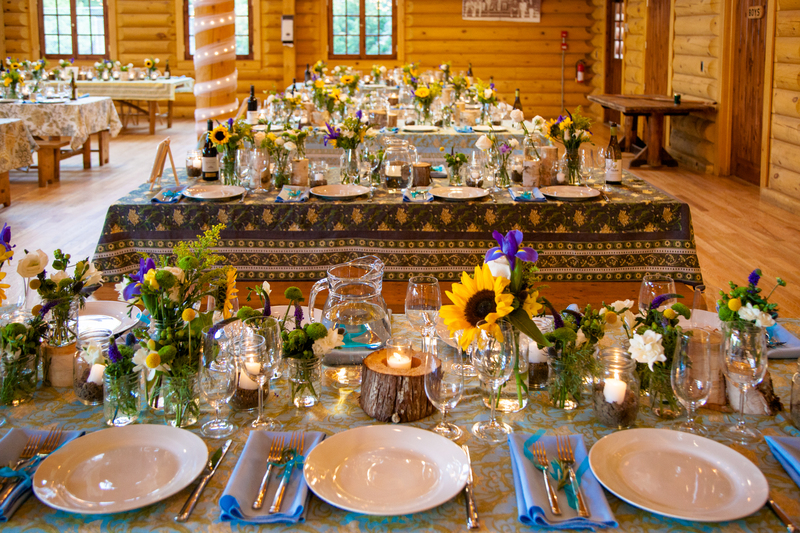 Your Camp Arowhon wedding starts at a base cost of $250 CAD per person. 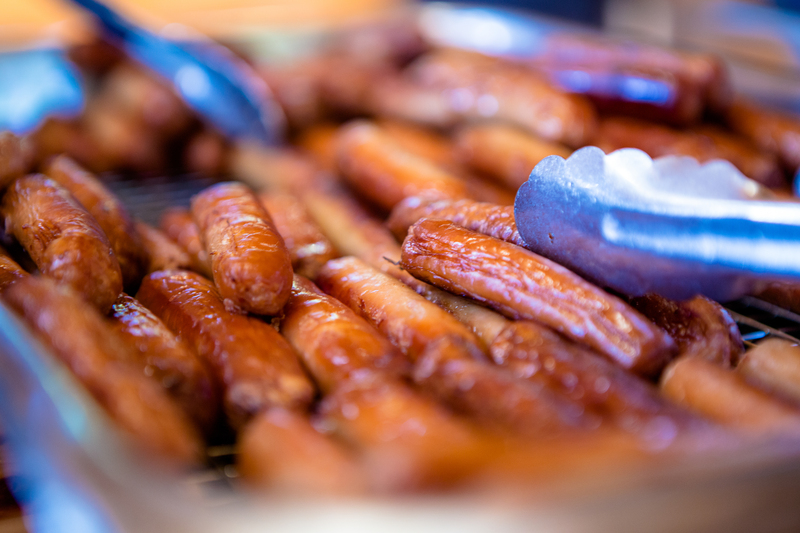 This rate includes accommodation for 2 nights, our basic meal package including a Sunday brunch buffet, and all of our classic camp activities. 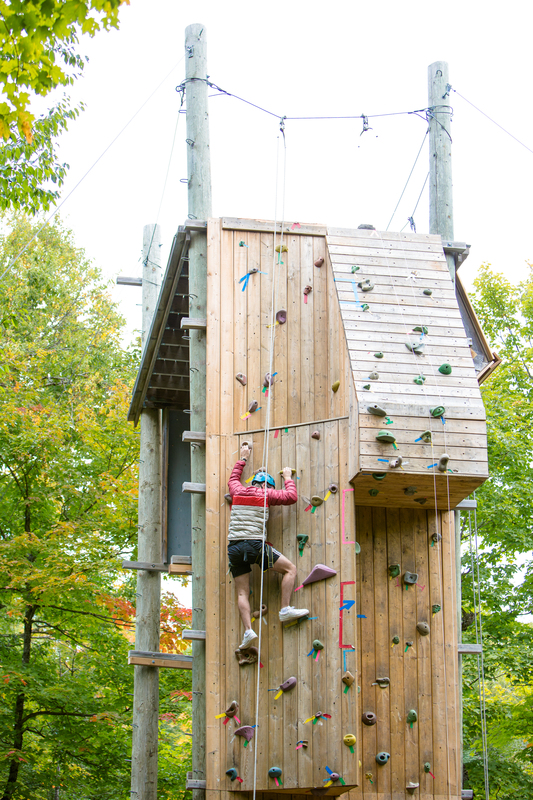 For an additional fee, we can provide our premium meal package, a customized activity schedule including things activities like rock climbing and archery, and additional services upon negotiation. 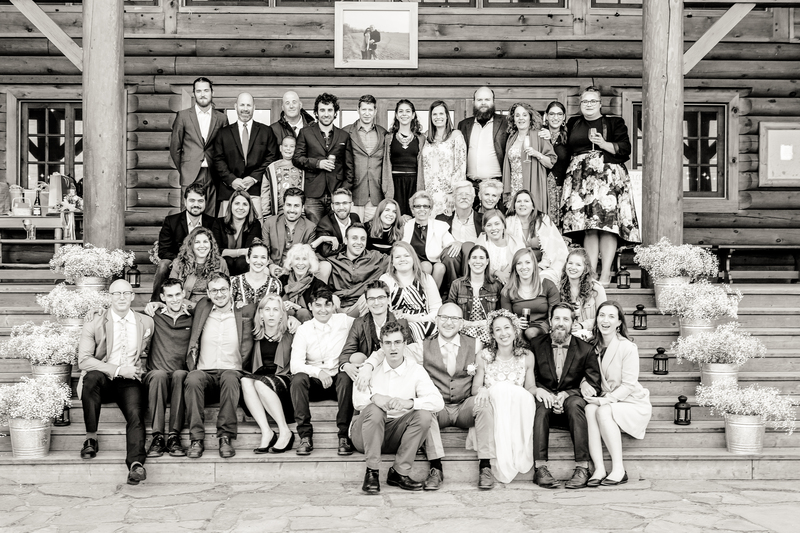 Whatever you need to make your wedding perfect, we'll find a way to get it done! 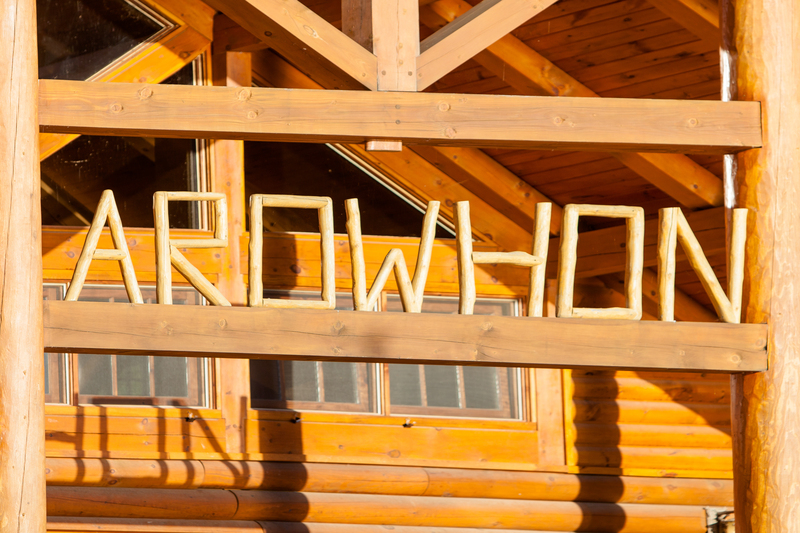 Camp Arowhon requires a minimum of 100 guests for a guaranteed booking, and can accommodate 250+ people for the weekend.